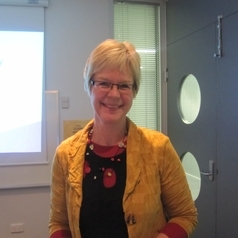 Karin is a Registered Nurse with 20 years experience as clinical co-ordinator of IVF programs. She completed her PhD in 2006. Her main areas of research interest are the psychosocial aspects of infertility and infertility treatment including donor conception and surrogacy; health and development of children born as a result of assisted conception; infertility care in resource-constrained settings; fertility health promotion; the transition to parenthood; the healthcare needs of women diagnosed with breast cancer during pregnancy; and parenting of children with disabilities.